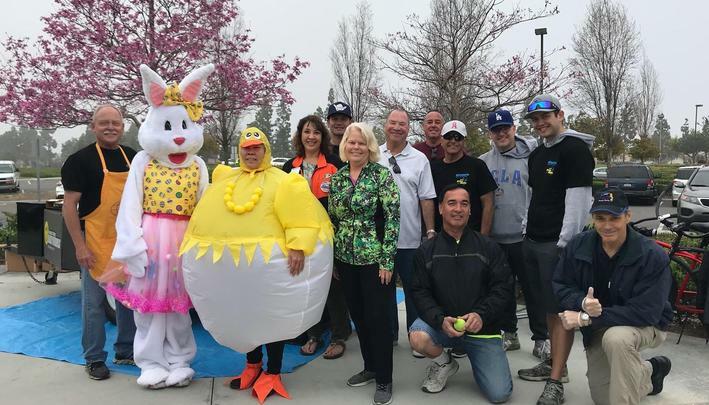 The Fountain Valley Kiwanis Club is an organization that dedicates itself to inspiring social dignity and charitable ethics within the youth of the community. 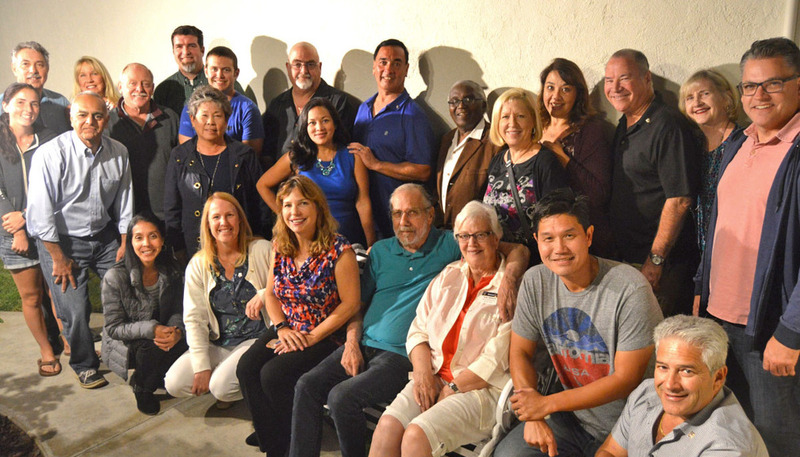 This organization is comprised of a group of people from all walks of Fountain Valley, who truly care for the future of thier city, and in effect, the world. 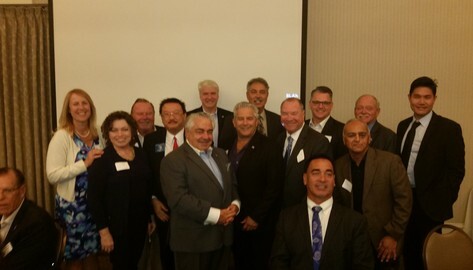 The Fountain Valley Kiwanis Club exists to offer mentorship to the youth of the community, and provide opportunities to build strength of character. 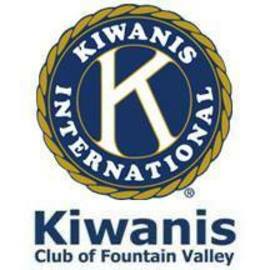 By joining Kiwanis, children of all ages can participate in assisting the beautiful community of Fountain Valley by taking part in projects like Project PROJECT, a volunteer service that provides assistance in daily chores and maintanance to those who are less physically able, and Community Assistance, in which youth will aid in setting up and currating city events dedicated to building up the personality of Fountain Valley. All volunteer hours can also be documented and attributed towards high school graduation requirements.